In Croatia for Ultra Europe, then Ibiza for play, then Paris for crepes. And my parents wanted me to be a lawyer. 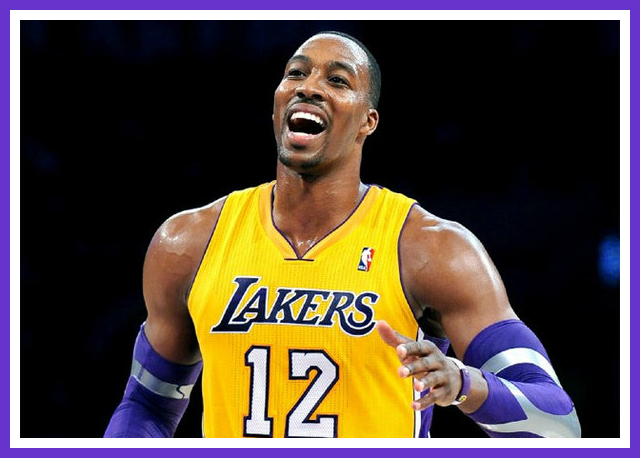 With Dwight Howard exercising his free agency and weighing his options in the league this week, we at Bleacher Report put together a little video on 12 reasons why D12 is perfect in Los Angeles.